3SL would like to wish all our customers, partners and suppliers a happy and fruitful 2017. 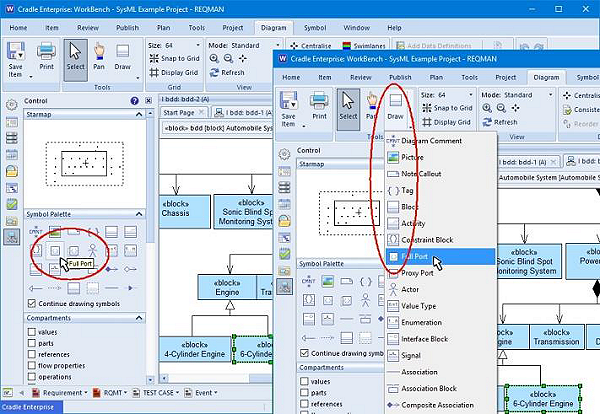 We hope you are all back to work and busy using Cradle-7.1.2 for your design, requirements management. If you’ve not got the latest version for the start of the year head over to www.threesl.com, login to your account and download it from the Software part of the Resources area in our website here. If you install Cradle-7.1.2 clients don’t forget to update the server too and visa versa! We obviously love the fact that Cradle is used on such a diverse set of projects within a huge range of companies. Some customers have fully embraced integrated thinking and manage every aspect of their project with appropriate tools. 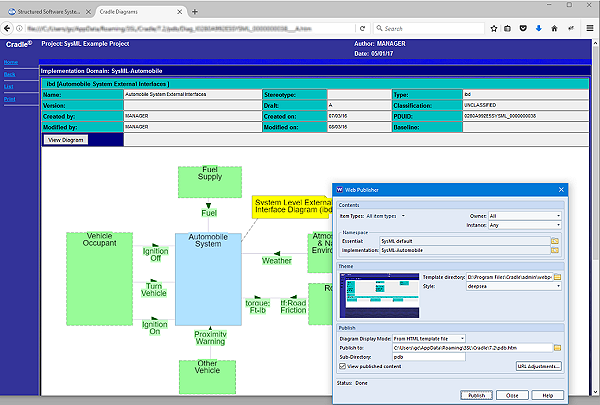 However, we also know there are pockets of Cradle being used in isolation in engineering departments and disparate projects dotted around our customers’ sites, where unfortunately the wider organisation, their suppliers and customers are just not as tuned into well balanced control and design. If you find yourself in that situation you may like to use the details in our set of white papers dealing with the uses of information systems in engineering. A paper dealing with the role of RM and SE tools can be seen here. 3SL in Australia is distributed by our new partners at Agile Controls. We are thrilled to announce they have recently signed up their first major customer, we wish them continued success in 2017 and look forward to supporting Cradle’s ‘down under’. Sometimes you don’t have time to digest all the information in a newsletter. 3SL often tweet simple usage tips that can make a difference when learning all the capabilities of Cradle. Confused about which symbol is which? Hover to see a tool tip or select Draw button from Tools ribbon. When you need a static intranet version of your project, a version you can place on a CD or pen-drive and ship then consider Cradle’s Web Publisher. This allows you to publish your project to a linked set of html pages that can be packaged up and sent to anyone with a browser. You could of course publish parts as a paper report, or as a more complete document with Document Publisher. However, the simplicity of being click a symbol on a diagram and be taken to the specification behind it provides a simple way to share your data with other parties. Of course if you are able to enlighten your customer or supplier, then 3SL will happily demonstrate the full benefits of Cradle and then you can share exports or a common project database.